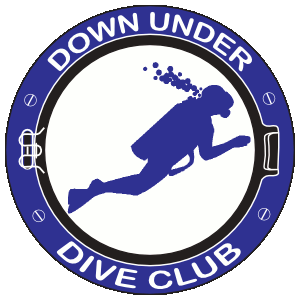 The Down Under Dive Club (DUDC) has a Board of Directors. They are elected on an annual basis. The bulk of the club activities are planned and arranged by these people. The current officers are listed below.